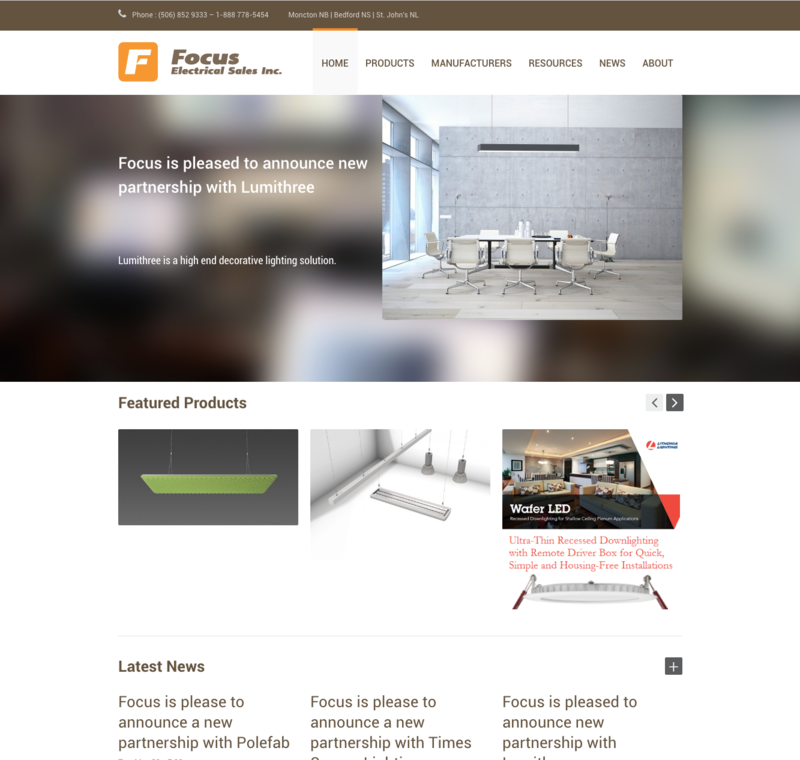 Focus Electrical based on Atlantic Canada came to us with a need for a website that set them on top of their competition and was easy to use. The client required the ability to easily update the website on the fly 24/7. We built them a site from the ground up that is extremely easy to maintain.